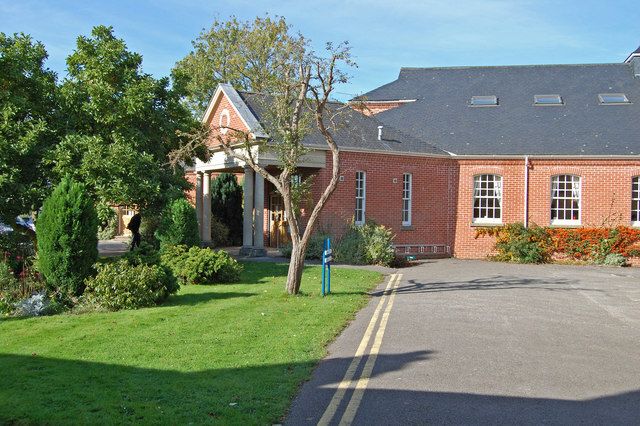 The doctors and staff at Fordingbridge Surgery in Hampshire are proud to offer the highest standard of patient-centred healthcare. We run many clinics for the management of chronic diseases such as asthma and diabetes and offer a wide variety of other medical services including antenatal and postnatal care, minor surgery, childhood vaccinations and well-person check-ups. The latest surgery newsletter can be downloaded here as a PDF or printed copies are available from reception. Do you live within the practice boundary area? We do not accept registrations from outside of our catchment area. If you are residing outside our registration area please visit NHS Choices to search to find your nearest GP Practice.